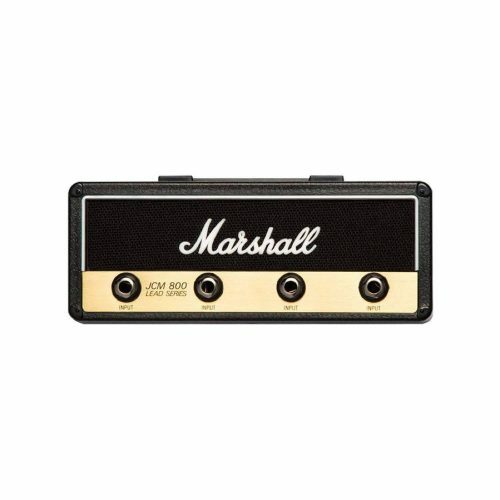 Marshall is one of the best and most famous companies of the audio industry, and everybody knows the iconic look of the Marshall speakers. 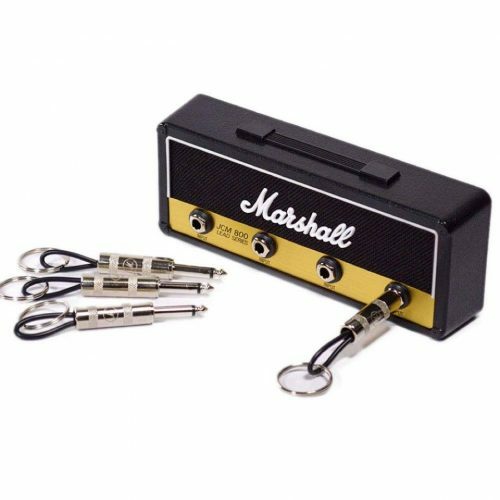 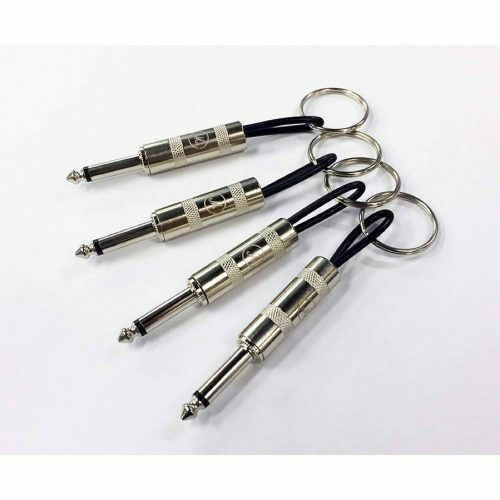 For every fan of this brand, this Marshall Key Holder is the perfect gift. 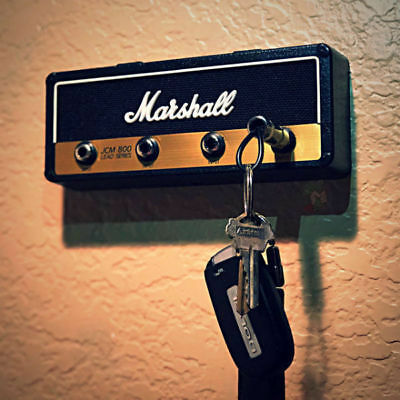 Launched by Marshall x Pluginz, this key holder can we mounted to the wall and comes with real plug-in keychains, to keep your keys organized in style.